Planning for Test Prep Success: SAT, ACT, AP, Oh My! 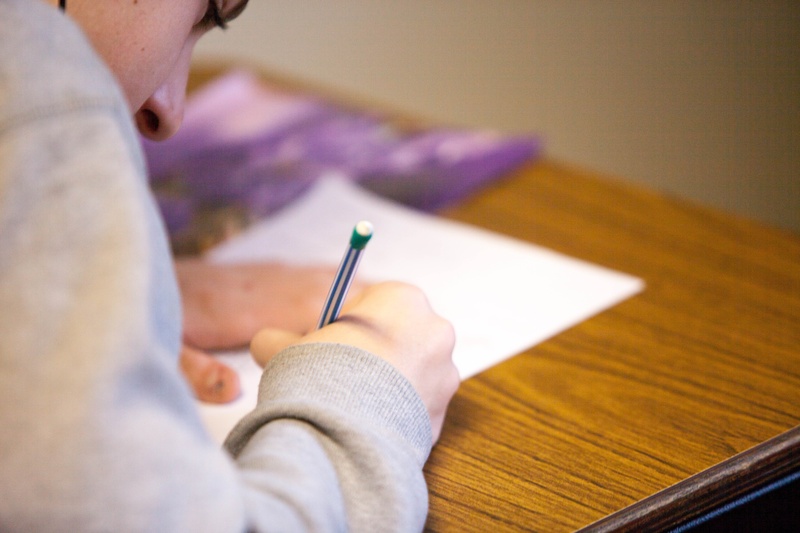 Editor's note: This week, we welcome guest blogger Ben Sexton, founder of Sexton Test Prep and Tutoring, located in Wellesley, MA. Please read his complete bio below. Standardized testing is one of those buzz phrases that elicit immediate reactions and responses from parents and students alike. By now, the SAT is one of the most well-known and widely-used standardized tests currently geared toward high school students. However, that test is about to get a makeover. 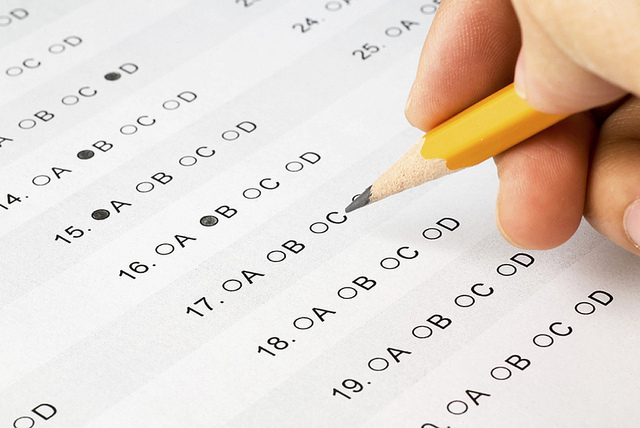 Are you prepared for the new SAT in 2016?